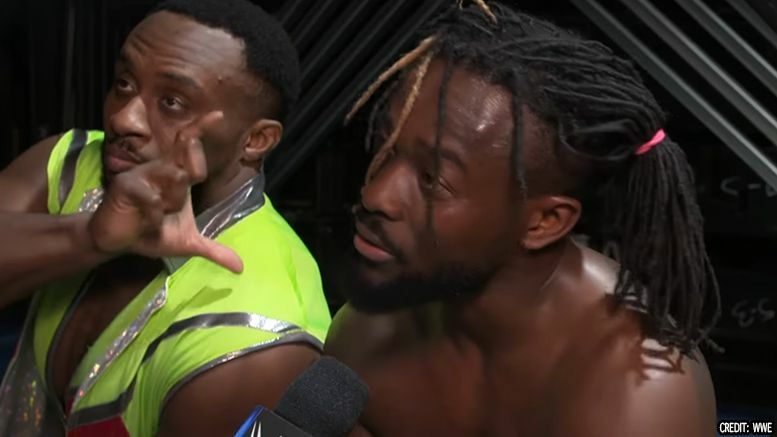 After a standout performance this week on SmackDown Live in a gauntlet match, Kofi Kingston admitted he’s got a big chip on his shoulder heading into the Elimination Chamber. In case you missed it, Kofi was confirmed tonight as Mustafa Ali’s replacement for Sunday’s WWE Championship Elimination Chamber match. He then lasted an hour in the main event gauntlet match by defeating champion Daniel Bryan, Jeff Hardy and Samoa Joe. During a post-match interview, Kingston explained multiple times how few opportunities he’s had at a World title in WWE and that it’s his time to finally win one.